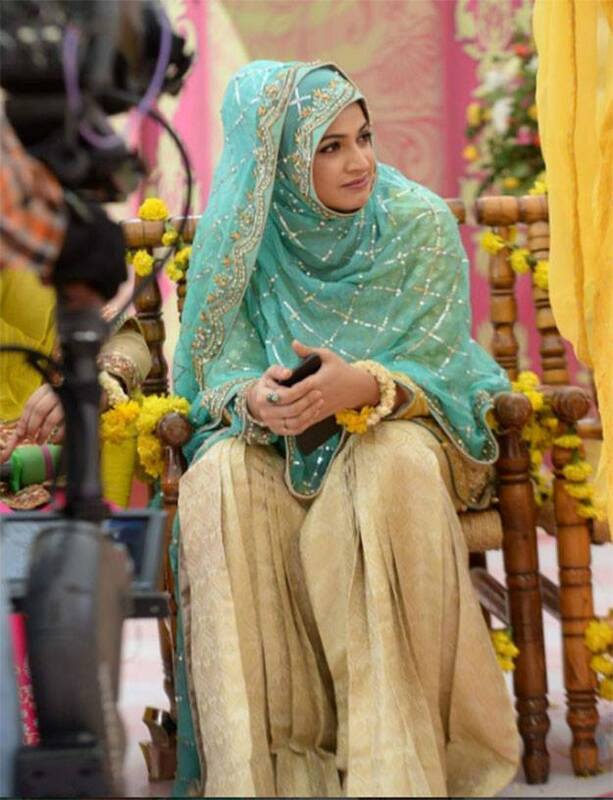 LAHORE : Famous actor and TV host Noor Bukhari has decided to quit showbiz and hence, left many of her fans surprised. She previously made headlines when she was spotted wearing a hijab recently. Now, the 35- year-old has come forward and confirmed that she no longer plans to do any movies or TV shows in the future. Interestingly, the decision comes a few weeks after Noor’s divorce from singer Wali Hamid Ali Khan, her fourth husband. “I was going through a time which was laced with emotional trauma and other hardships that I don’t want do think about,” the actor told The Express Tribune. However, the star reaffirmed that she will never go back to the showbiz life despite enjoying success. 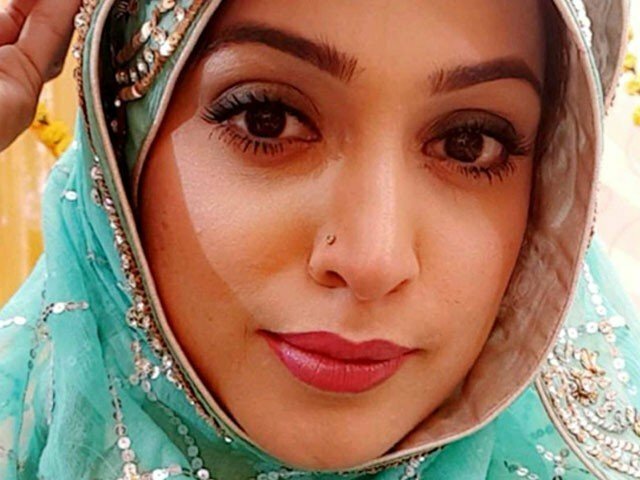 “I have detached myself from all ongoing projects and will not be taking further part in them,”Noor stated, adding that she will now observe the hijab regularly and will not leave her house without it. Noor emerged as a leading actress in 2000s after starring in Mujhe Chand Chahiye opposite Shaan Shahid. She bagged leading roles in many movies over the years such as Billi, Tere Pyar Mein and Ghar Kab Aogay. Noor also ventured into the drama industry with projects like Uff Yeh Larkiyan and Mere Angnay Mein. To top it off, she has enjoyed immense popularity as a morning show host. 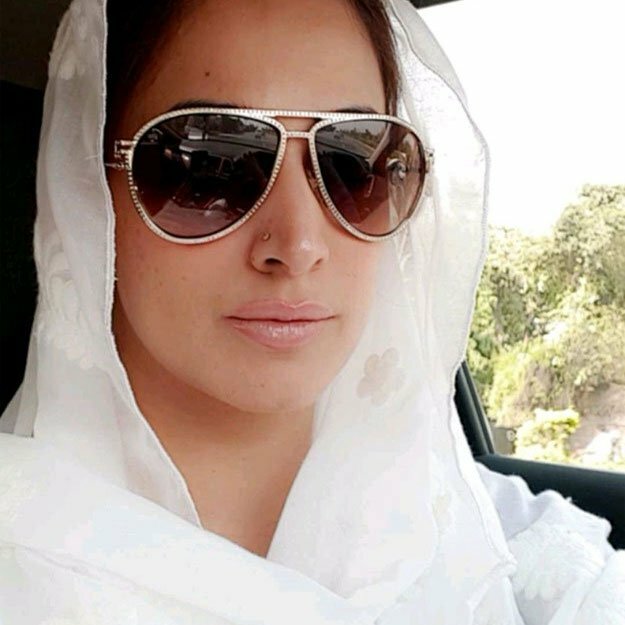 Reports claim that Noor’s relatives have a problem with her attending morning shows. Another issue that brought her under fire is not observing iddat after her divorce from Wali. Noor is yet to respond to these allegations. 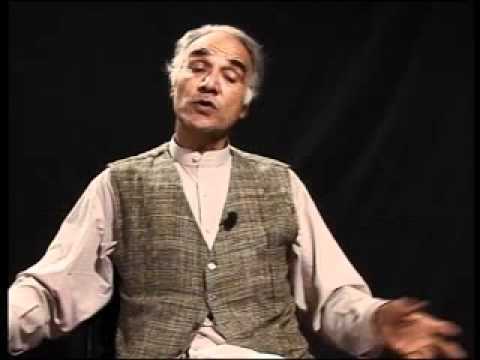 The veteran actor has appeared in Hindko, Pashto and Urdu plays and his career spans over four decades.